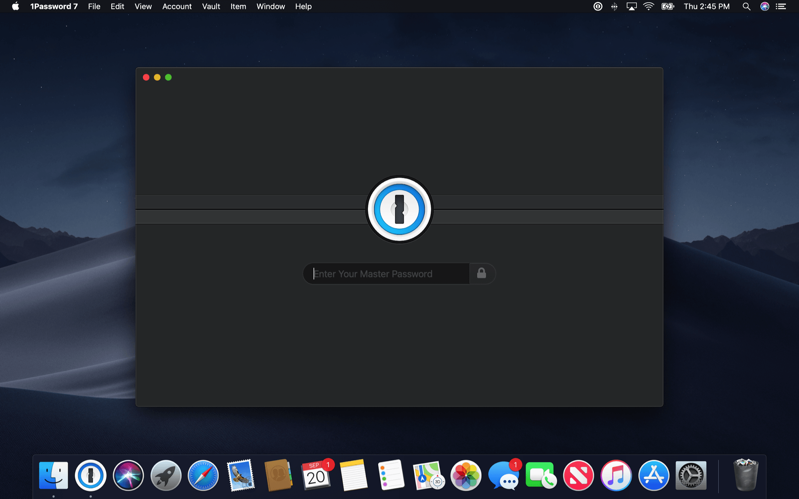 Canada’s AgileBits has released 1Password 7.2 for macOS Mojave, which brings support for Dark Mode, a key feature of macOS 10.14. Also, 1Password 7.2 now has its Safari extension built right into the app. This means customers no longer need to install a separate browser extension, saving time. 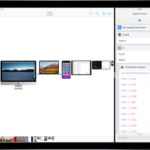 This new Safari 1Password extension takes advantage of the Safari App Extension feature from Apple, which means users can now rest assured they are protected from man-in-the-middle exploits and other similar nefarious security attacks. Also new is the implementation of Apple’s new notary service, which means the app has been verified by Apple as free of malware. This update also removes a feature, which is automatically submitting passwords once they have been filled. AgileBits says this “difficult decision” was made to ensure security of users, as when passwords are auto-submitted, users have no idea if they are filling into a legit website and there is no recourse to say “no”. Also, macOS Mojave no longer supports the mechanism for 1Password to autosubmit, as well. Users can now just press Enter on their keyboard to submit after filling their passwords. “We feel strongly that removing the ability to automatically submit passwords is the right call and protects not only a user’s experience, but also their security, too,” explained 1Password’s Apple Team Lead, Michael Fey, in a blog post.